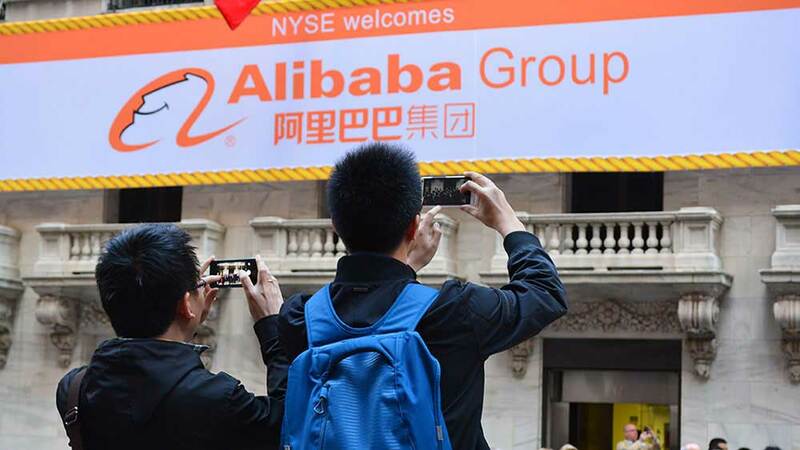 Top Chinese internet stocks Alibaba Group (BABA), Baidu (BIDU) and BitAuto.com (BITA) were among the casualties on Monday as markets worldwide fell on growing fears that a U.S.-China trade war will escalate. New York-listed shares in e-commerce giant Alibaba fell 5.3% to 191.25 on the stock market today. Internet search leader Baidu slipped 3.3% to 250.41. BitAuto dropped 3.2% to close at 23.46. JD.com (JD) fell 4% to 39.18, while 58.com (WUBA) plunged 9.9% to 70.56. Momo (MOMO) fell 5.1% to 48.17. Huya (HUYA) and iQiyi (IQ) plummeted 12.2% to 31.49 and 9.4% to 32.88, respectively. Many Chinese internet stocks have outperformed in 2018. U.S. technology stocks also traded down sharply on Monday. The Nasdaq sank 2.1% to finish at 7,532.01. The U.S. may bar Chinese companies from investing in U.S. technology companies, reports said.